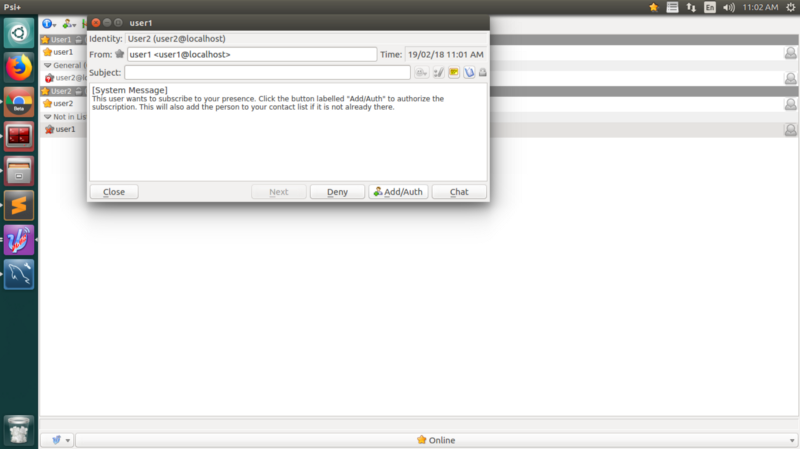 Here is the procedure to develop on to one chat app. Erlang is a functional programming language and open source used for high scalability and availability for system requirements. Erlang shows the concept “Write Once and Run Forever”. Erlang / OTP (Open Telecom Platform) are interchangeable consists of a collection of libraries, design principles like (soft real-time, distributed, fault tolerance etc) that are written in Erlang language to support the high run-time system and scalability. 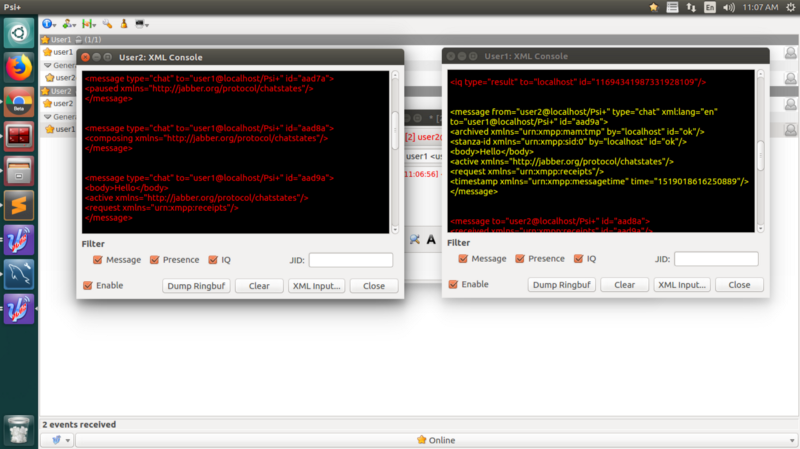 Thewgetcommandis used to download the Erlang source files. Step 2: Extract the Erlang tar File. To compile the source code use “make” command that starts to execute the file and finally install the Erlang using “make install” on the Linux server. The “configure” command will help you to verify the dependencies. 1. 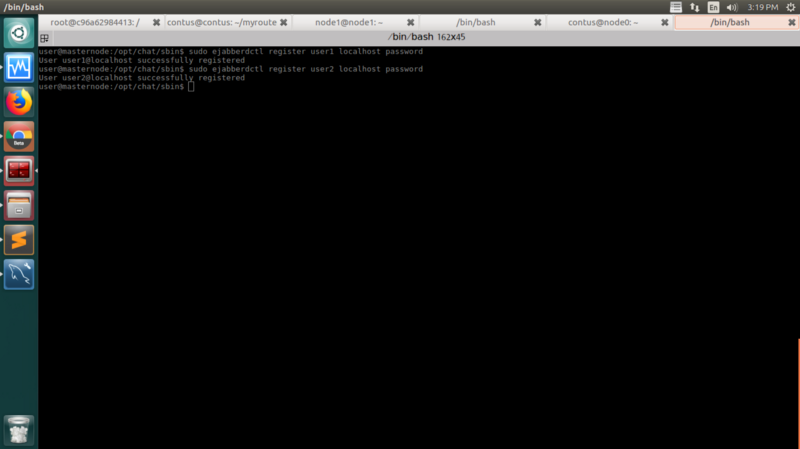 While the installation of MySQL Server packages, you will get a screen tosetupthe MySQL root password on your terminal. Provide the MySQL user root password. 2. Confirm once again with the popup. 3. After the installation of MySQL server, it runs the MySQL service automatically. Once it is done, you can log in the MySQL Server with user root and password that is already defined. To log in to MySQL Server, use the below-given command. It tells to enter the MySQL root password which you have already set during the installation of MySQL server. 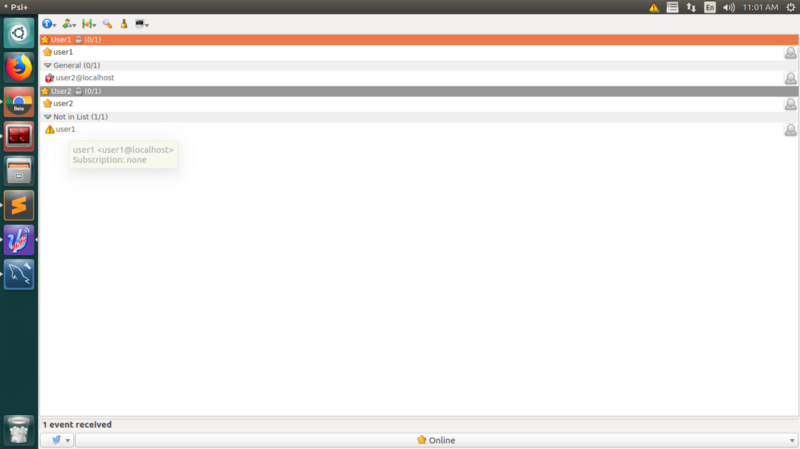 Import Ejabberd database structure to chat database. 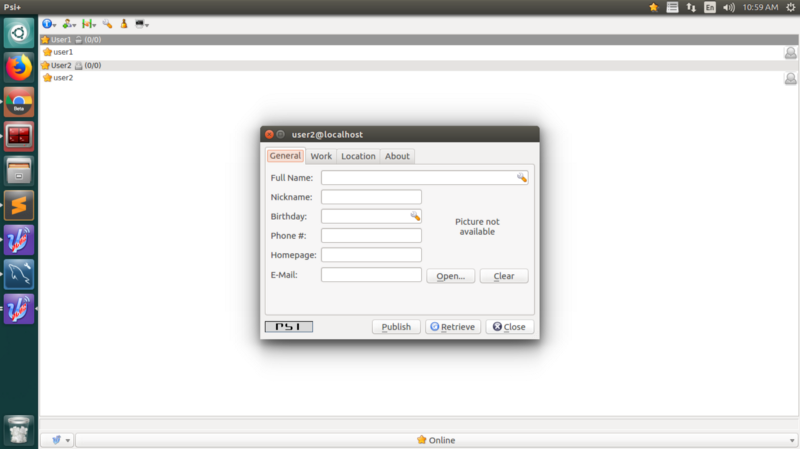 Ejabberd is an XMPP (Extensible Messaging Presence Protocol) programming server written using Erlang programming language. One of the most popular open sources and free software. Ejabberd runs on multiple operating systems like Linux, Mac, Unix, Windows etc. 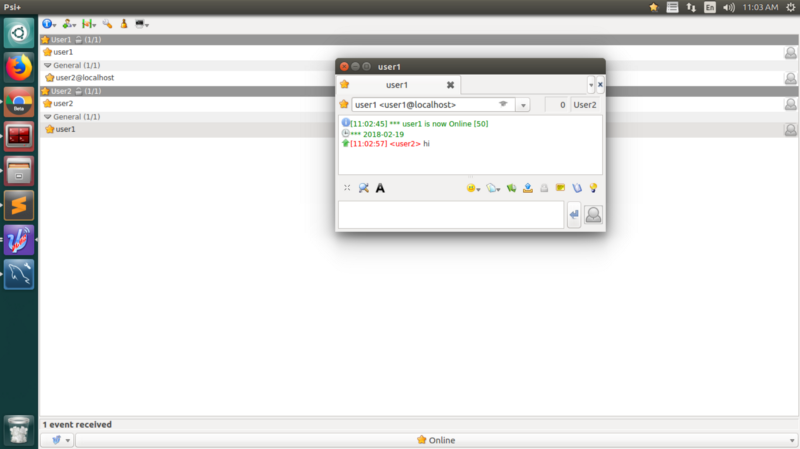 XMPP is the backbone that allows sending real-time messages, online presence indicators, XML routing features and more. 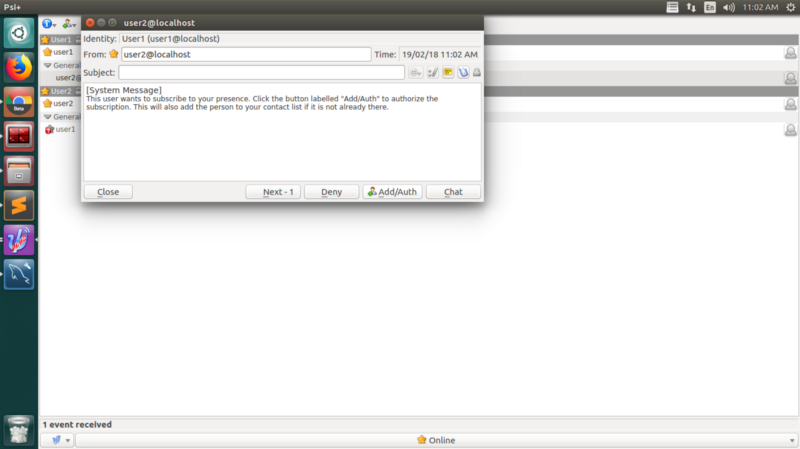 The installation of Ejabberd XMPP server on Ubuntu 14.04/16.04 in detail. 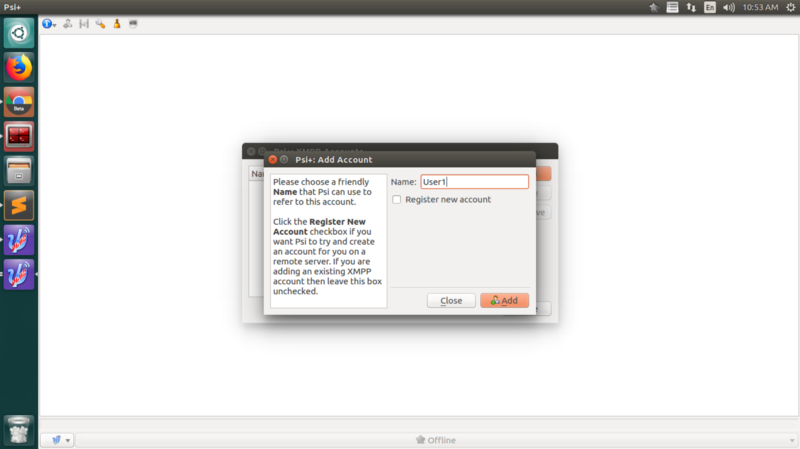 Provide MySQL database IP, Database name, username, the password for the confirmation. 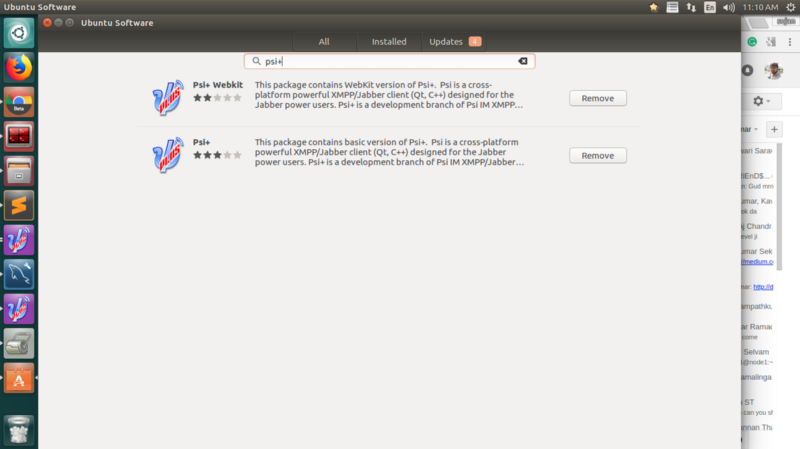 Using Ubuntu software center, download the PSi+ and install the software. 1. Click the bottom icon to setup & add the account for “User1″. 2. Go to Account setup, enter “User1” and then click “add button”. 3. Provide XMPP address as “user1@localhost” or server IP and enter the password as given on the Ejabberd registration database. 4. A popup displays, just close the window. 5. Repeat the steps from 1 to 3, to register the “User2”. 6. In “User1”, do right click to enable the status “online” and repeat the same for “User2”. 8. Repeat the above step for adding the “User2” in the “User1”. 9. 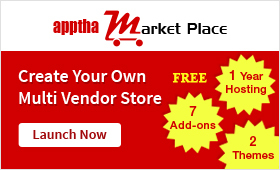 Click “add/auth” and then close the popup. 10. 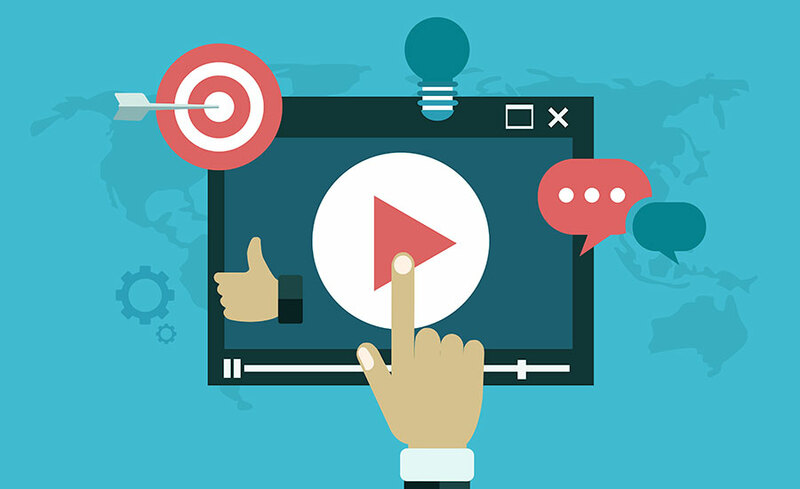 Double click the “User1”, a popup will display. Now enter the required message to send. The message will received by “User2” and repeat the same procedure for “User2”. 11. 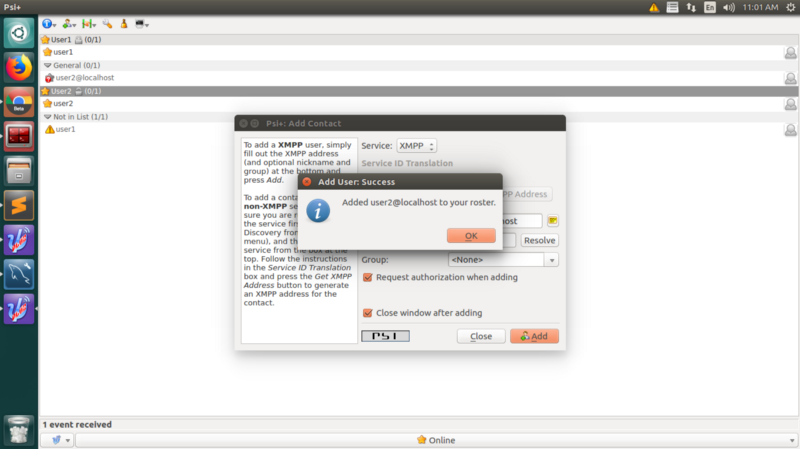 To get the XMPP protocol format, right click the “User1” then click Account -> XML console -> Enable & Filter option. 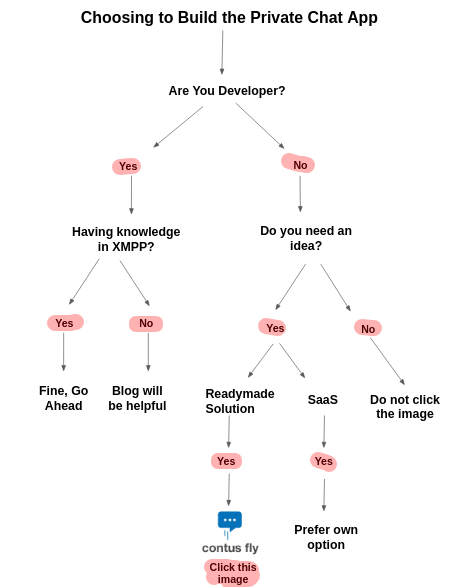 Follow the above steps and build a simple one to one chat app from scratch. For further assistance, reach me through the comment section. Create An Amazing Photo Gallery On Your WordPress Site With Mac Gallery Plugin From Apptha !! What are the cons of to building 1 to 1 chat app in firebase? i) No straightforward API available for sending push notification from one device to another (without the use of a separate backend). ii) No inbuilt encryption, you would have to implement your own encryption for chatting. What are the libraries using in firebase? The tutorial which is more helpful for the new developer to build a one to one chat app. Thanks for sharing the article! Nice post. 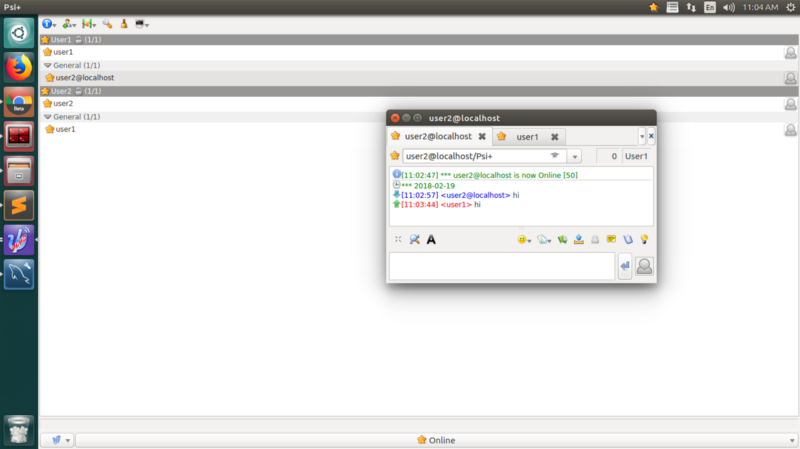 I am developing a one to one chat application in Android. This blog helped me and also clarified the doubts. Which technology is best to implement one to one messenger in the iOS app. Is it Ejabberd or Firebase? Good tutorial. Shall I follow the above steps to build group messaging chat app?